This volume examines the ways in which sport shapes the experiences of various immigrant and minority groups and, in particular, looks at the relationship between sport, ethnic identity and ethnic relations. 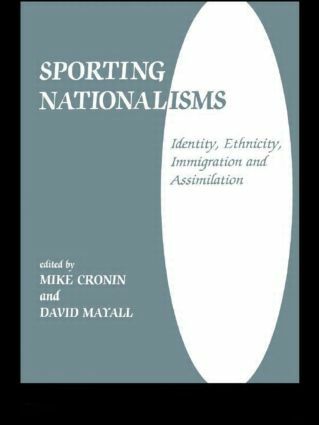 The articles in this volume are concerned primarily with British, American and Australian sporting traditions and the themes covered include the consolidation of ethnic identity in host societies through participation immigrant sports and exclusive sporting organizations, assimilation into host' societies through participation in indigenous, national sports, and the construction by outsiders of separate ethnic identities according to sporting criteria. "Well written, with excellent references in individual articles. A welcome addition to the literature of history of sport and of ethnicity and sport.